This annual event raises funds to support high quality educational and recreational programs including childcare and camping services. JCYS (formerly “Young Men’s Jewish Council”) offers more than $100,000 in scholarships and fee assistance to program participants each year. 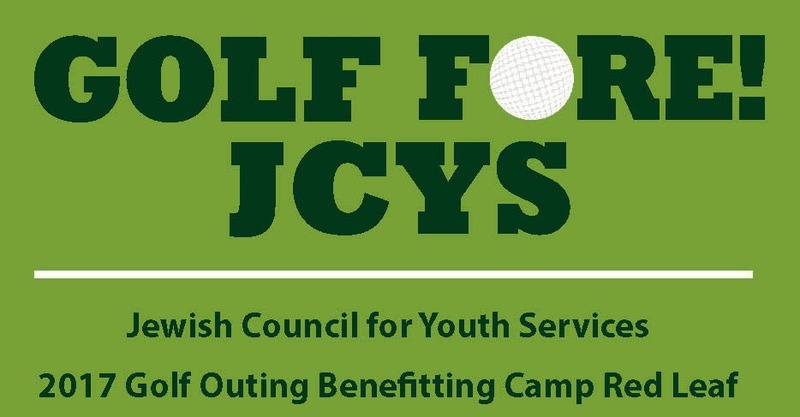 Proceeds from this year’s event that took place on September 11th at Ravinia Green Country Club will benefit JCYS Camp Red Leaf, a year-round camping and respite program for children and adults with developmental disabilities. At Gurdak Group, Ltd. We understand our responsibility to give back to the community and help develop today’s youth. We’d also like to congratulate Event Honoree Matt Sloan! Should Married Couples File Jointly or Separately? Merry Christmas & Happy New Year 2018 from Gurdak Group, Ltd.! Gurdak Group, Ltd Blog 2019 | All Rights Reserved.